Magnificent Menthol flavor cartridge Tanks™ pack by blu. 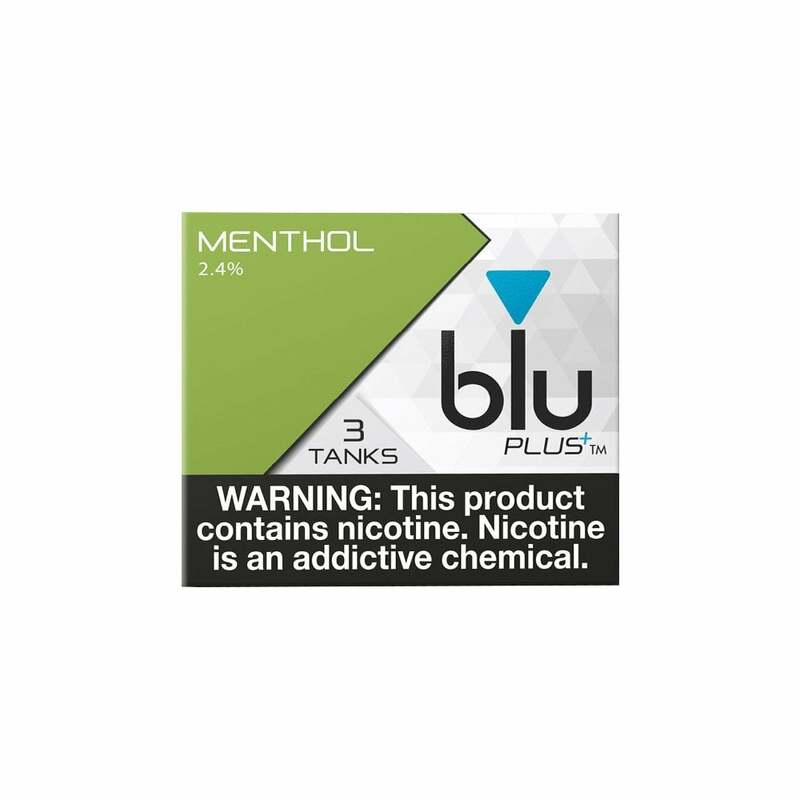 Newly updated and upgraded, blu's Magnificent Menthol cartridge refills have an icy cool mint flavor with undertones of spearmint and peppermint thrown in for an extra twist. If you're coming from a menthol smoking background and are new to vaping, Magnificent Menthol blu Tanks™ are a great place to start. Menthol is traditionally the best-selling non-tobacco flavor of all, so you can't go wrong if you want a fresh, minty alternative to the traditional tobacco flavors. Good smooth flavor. My favorite so far!!! The draw is very tight and no throat hit, which I enjoy. The taste is not bad though.